Hi, I'm Linda and I have a Level 3 Diploma in Mat Pilates alongside a Pre and Post Natal qualification with Health and Fitness Education. 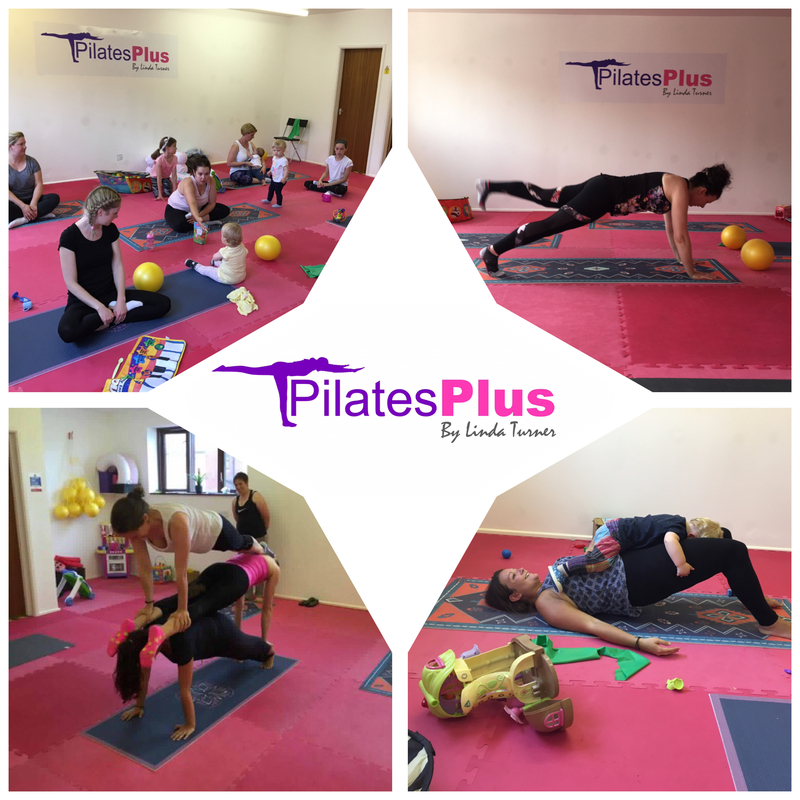 I have been practicing Pilates since 2006 but it wasn't till I became a mother and struggled to get to classes that I thought ' surely I couldn't be the only parent without childcare, that struggles to get out!' After this I decided to become a teacher myself and Pilates Plus Play was born. As I have currently moved to the village of Goxhill, Barrow-Upon-Humber, I am only offering 1 - 2 - 1's (£25) or 2 - 2 -1's (£40) at present, in your own home or mine. These progressive exercise programs will last approx one hour and include postural assessment, client centered goal setting, and exercises unique to your individual needs. It will work around yourself and your schedule as you set the lesson frequency (weekly/fortnightly). Pilates improves posture and balance, by strengthening the core and pelvic floor, in turn reducing lower back pain. It improves co-ordination and flexibility and increases joint stability and mobility, giving a greater awareness of the body and reduces risk of injuries. 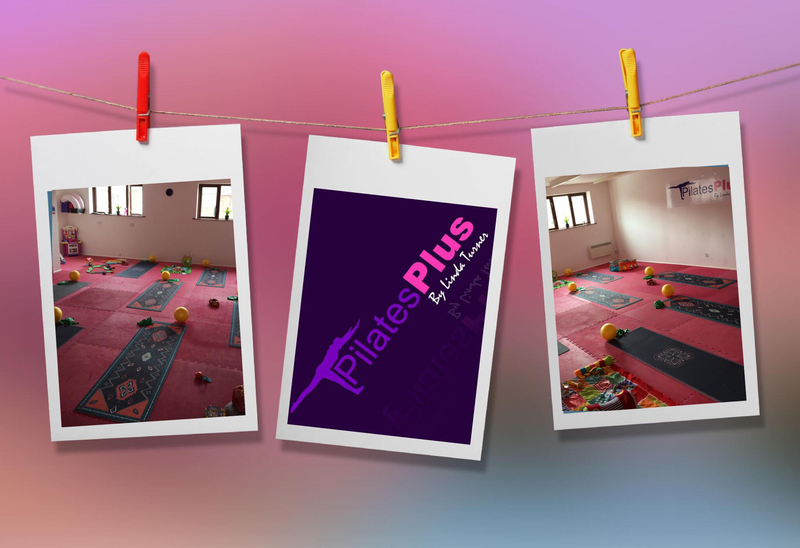 A contemporary mat Pilates class combined with a playgroup. The children play alongside the mats, with toys provided, while you take part in the session. The children like to use you as a climbing frame sometimes but it all adds to the fun of the session. Your child remains your responsibility at all times. Only 6 spaces per class. A contemporary mat Pilates class for adults only. A contemporary mat Pilates class that focuses on the individual needs of each mummy to be or new mummy. Diastasis Recti clients are welcome. Children/babies are welcome to attend. Pre natal clients need signing off by a midwife - get in touch to have the form emailed to you. A session for individuals who wish to combine their Pilates practice with functional and cardiovascular exercises. Fitness tests are performed at the end of each block to illustrate achievements. Clients must be confident in their Pilates abilities. Contemporary mat Pilates class for adults only. The day changes on a weekly basis so please check dates. If sessions are cancelled with less than 12 hours notice, full payment is still required as per our cancellation policy.